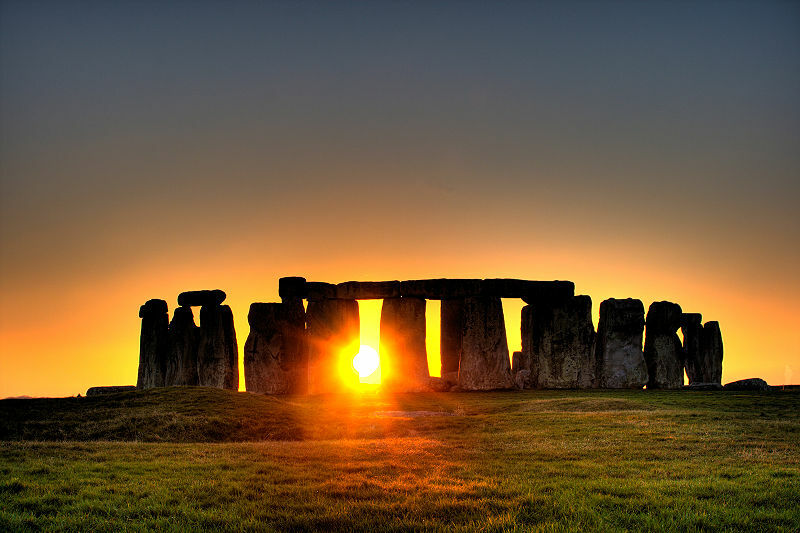 Religion of the Sun began 36,500 BC ? Get updates on the latest posts to SakroSawel.com sent to you by email. Happy autumn equinox to those in the Southern Hemisphere. May you extract knowledge, wisdom, light, and life, from your descent into life's difficult and dark times, as the newborn sun and new growth are forged in the trials and tribulations of winter's crucible. 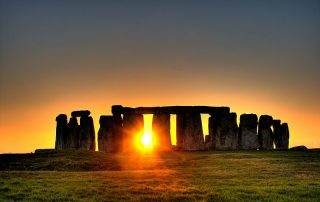 Happy spring equinox to those in the Northern Hemisphere. May the growth of spring's light and life out of the chaos of winter and dark earth be as the emergence of the light of your spirit from the darkness of the subconscious and material body.